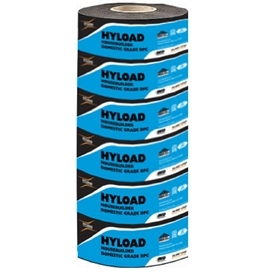 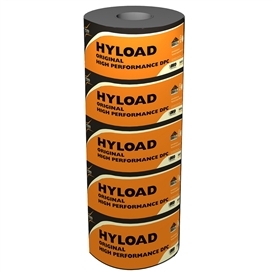 Hyload HouseBuilder is a domestic grade polymeric DPC specially formulated for the housing contractor and is suitable for use up to and including 3 storeys. 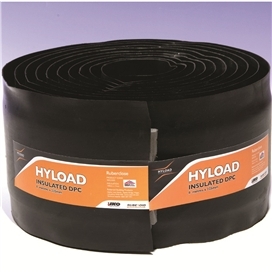 Ideal for damp proofing solid/cavity walls in brick, block, stonework or concrete (but not unsupported across the cavity), Hyload HouseBuilder uses the same proven production technology as Hyload Original DPC which has been trusted for over 40 years, Hyload Original is the UK’s leading High Performance DPC. 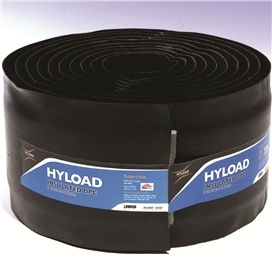 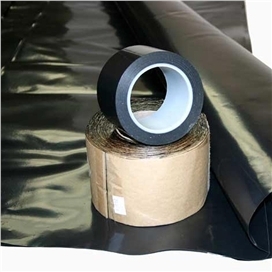 Suitable for damp proofing and cavity trays in all solid/cavity wall applications (brick, block, stonework and concrete), it is resistant to compression even under the heaviest of wall loading and won’t extrude under load.